Set in one of the most sought after locations in Central London, South Bank Place is one of London's most highly anticipated luxury developments. 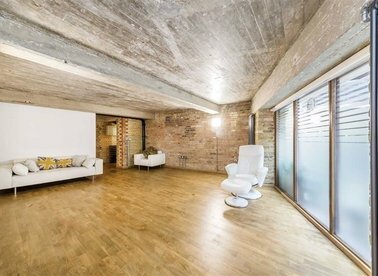 A two double bedroom lateral apartment with balcony, within a new luxury development in the heart of Fitzrovia. The development has a 24 hour concierge, gym and cinema. 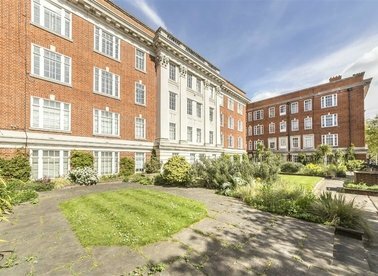 This large three bedroom apartment is on the second floor of a highly sought-after and renowned mansion block on George Street. 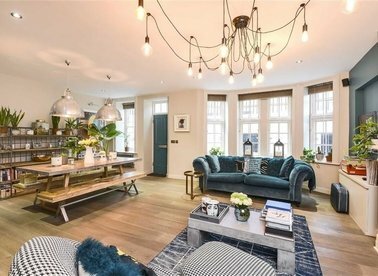 Situated on the top floor of this early 1900s built mansion block, a lateral, immaculately presented and recently refurbished apartment. This bright and spacious two bedroom apartment is located in one of the best parts of Kensington and would make a luxurious home or pied-a-terre. A beautifully presented apartment recently refurbished and finished to a high standard throughout. 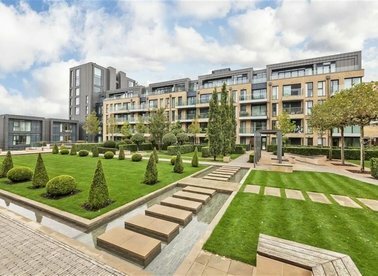 Ovington Court is a sought after building with lift and porter. 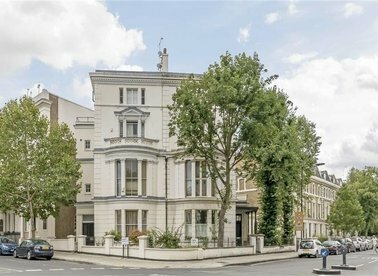 A lovely four bedroom, four bathroom apartment located within this period mansion block on London's famous Abbey Road. The apartment benefits from porterage, entrance phone and passenger lift. 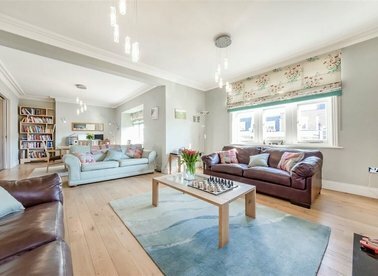 A beautifully presented bright and spacious three bedroom, three bathroom apartment, set on the top floor of a prestigious mansion block in the heart of West Hampstead. A three bedroom apartment set on the first floor of an attractive building on Kensington High Street. The property benefits from lift access and a large residents roof gardens. A large three bedroom property in excellent condition. Arranged over two floors with large kitchen and dining room, separate reception room, and potential to extend. 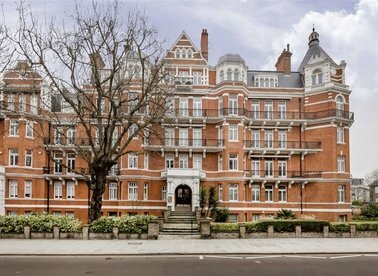 A stunning two bedroom, two bathroom apartment located on the second floor of a popular and centrally located building in the heart of Knightsbridge. 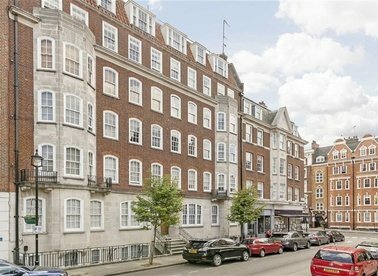 An immaculately refurbished two bedroom apartment in the heart of Knightsbridge. The property has been finished to the highest of standards with the additional bonus of a residential porter. Long lease. 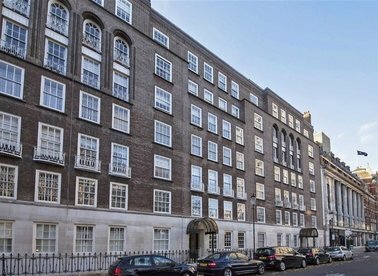 A rarely available and superbly finished, lateral apartment in this prestigious block, with the benefit of its own private entrance, resident porter and access to Bedford Square.